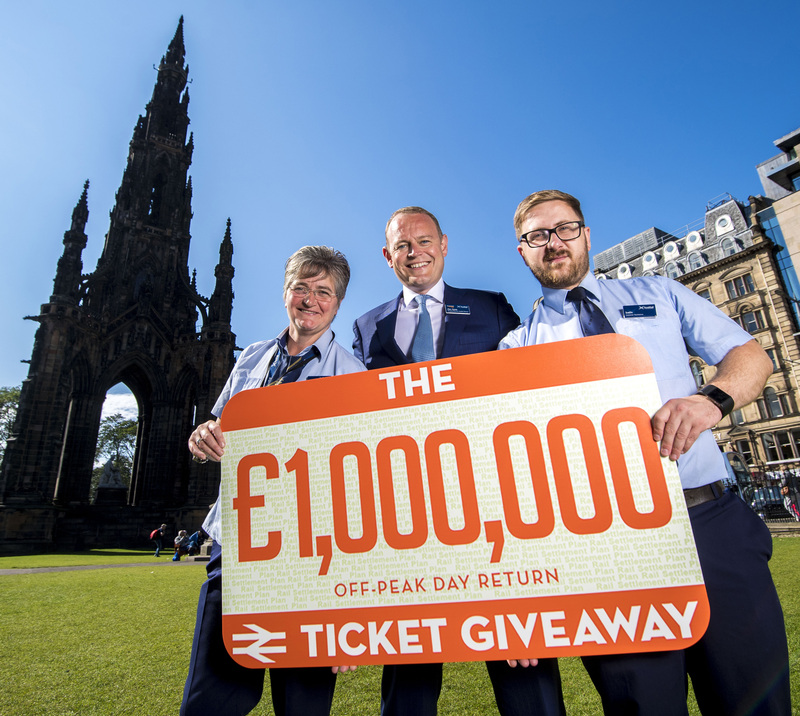 The ScotRail Alliance is giving away £1 million worth of free off-peak tickets to some of Scotland’s top destinations. The giveaway is both a thanks to customers and an opportunity to showcase the huge variety of places that the rail network covers. These FREE OFF-PEAK DAY RETURN rail tickets are available to claim online, on a first-come-first-served basis, from 10am on 6 September until the offer closes on 15 September. Those who get free tickets must use them between 18 September and 30 November. This leisure ticket giveaway follows a season ticket ‘thank you’ offer earlier this year, when the ScotRail Alliance and Transport Scotland jointly funded a week’s free travel for monthly and annual season ticket holders. 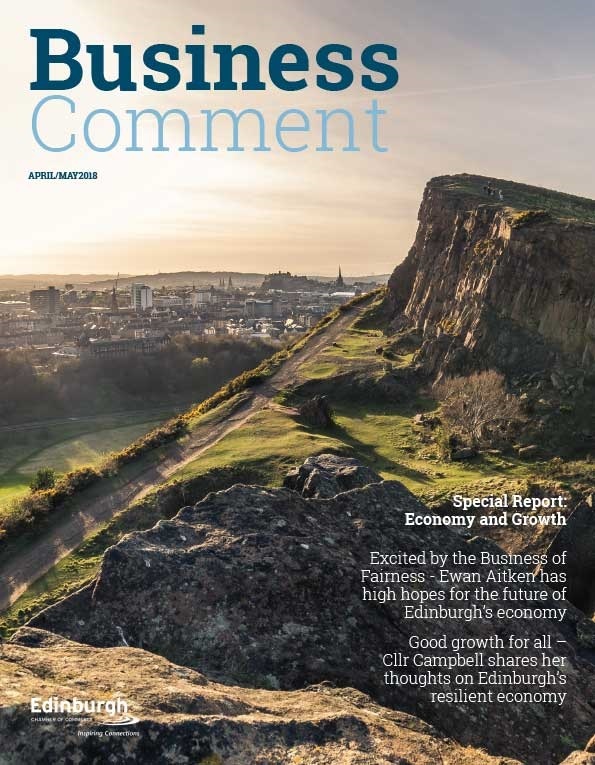 The ScotRail Alliance’s Managing Director Alex Hynes said: “We’re in the middle of building the best railway Scotland has ever had and this leisure travel offer is part of getting customers involved. Scotland’s rail network offers some spectacular scenery and we’d love as many customers as possible to get out there and enjoy it. 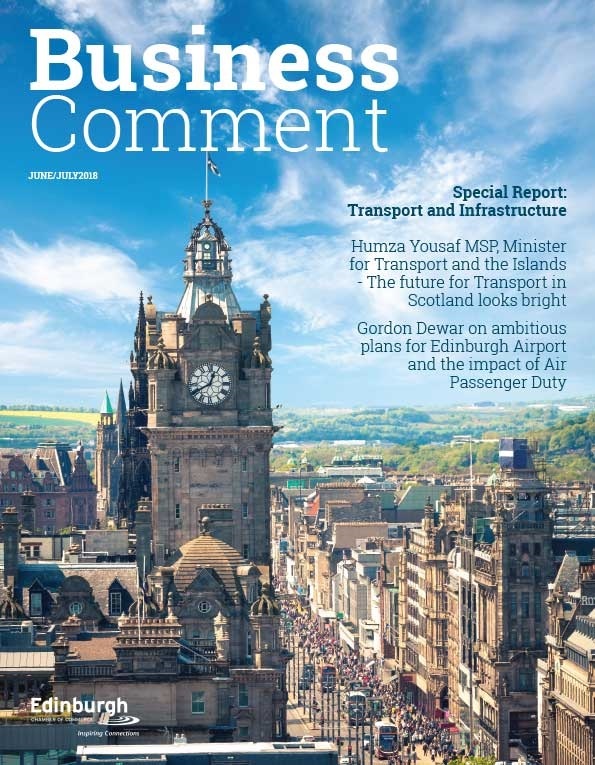 Humza Yousaf, Minister for Transport and the Islands said: “I am delighted to see the ScotRail Alliance deliver this leisure ticket giveaway as part of our ongoing efforts to recognise and reward passengers for their custom and patience while we invest £5 billion to help transform Scotland’s railways. 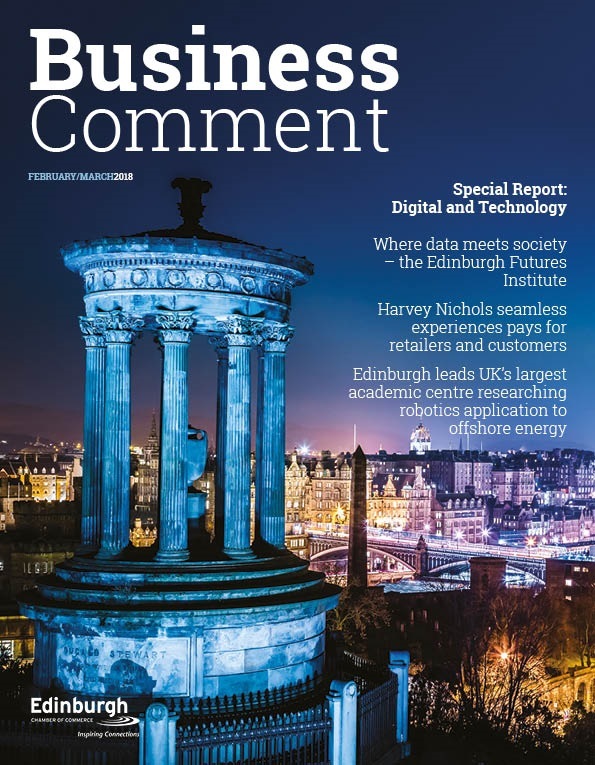 This builds on the free week for regular travellers earlier this year following the essential works at Queen Street Tunnel and Winchburgh, which was a testing experience.